Did you know that documentEAST is already 1 year old? 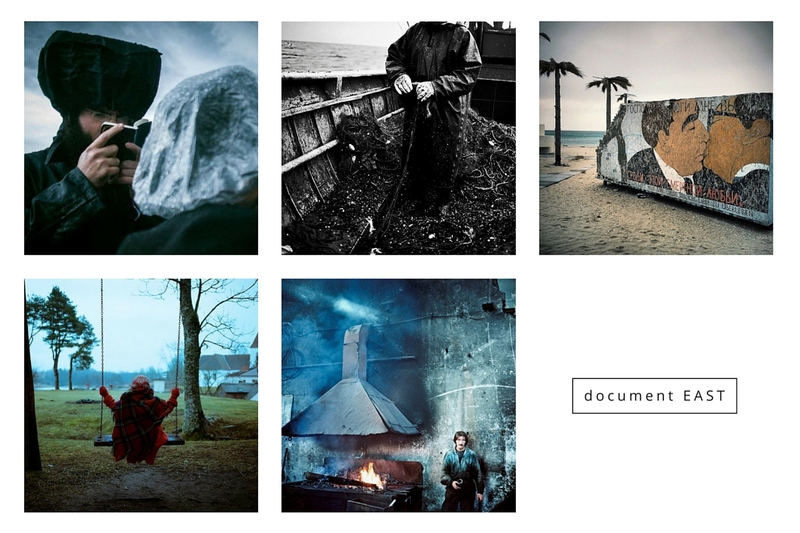 We hope you have enjoyed all the documentary photography from Eastern Europe that we have shared over the past year and look forward to discovering even more fascinating work from the region! Birthdays are always a good time to think about the past – that’s why we have prepared a list of our 5 most popular posts.